The principals of Melford Property Consultants, Andrew Watt and Aisling Leddy have over 40 years of experience between them, and have advised on numerous significant transactions in the Irish commercial property market. Andrew has over 25 years’ experience working in the commercial property markets in London and Dublin. 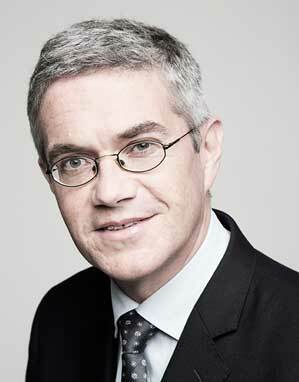 He moved to Ireland in 1999 and is a former director of Finnegan Menton, and a former director and Head of Commercial Department at Knight Frank Ireland. With a longstanding track record in the Irish and International property investment markets, Andrew Watt has instigated and advised on many high profile transactions, with particular speciality in the Dublin, London and Edinburgh markets. Andrew has advised the majority of the Irish and foreign banks on valuation and strategy for their assets in Ireland. In 2013 Andrew joined the newly founded Melford Property Consultants as co-owner and Director, together with his former Knight Frank Ireland colleague Aisling Leddy. In 1989 Andrew obtained a Degree in Estate Management from South Bank University in London, and qualified as a Chartered Surveyor in 1991. Aisling set up Melford Property Consultants in 2013 and was previously Director of Professional Services in Knight Frank Ireland, where she had worked since 2006. Having started her career in DTZ in 2000, working within their Commercial Agency and Professional Servicers departments, Aisling subsequently acquired specialist retail acquisition and asset management experience through her role as an in house Estate Surveyor for Lloyds Pharmacy. Aisling is a highly experienced commercial property valuer, and also has extensive expertise in providing Landlord and Tenant advice. In addition Aisling has worked extensively over the years for a range of retailers with their acquisition and asset management requirements. In 1999 Aisling was awarded a Bachelor of Science in Surveying from Trinity College Dublin and Aisling subsequently qualified as a member of the Royal Institution of Chartered Surveyors and the Society of Chartered Surveyors of Ireland. 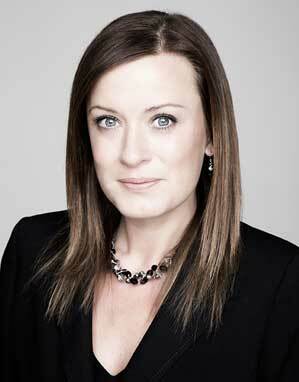 Aisling is also a Qualified Financial Advisor and a Member of the Institute of Bankers of Ireland.